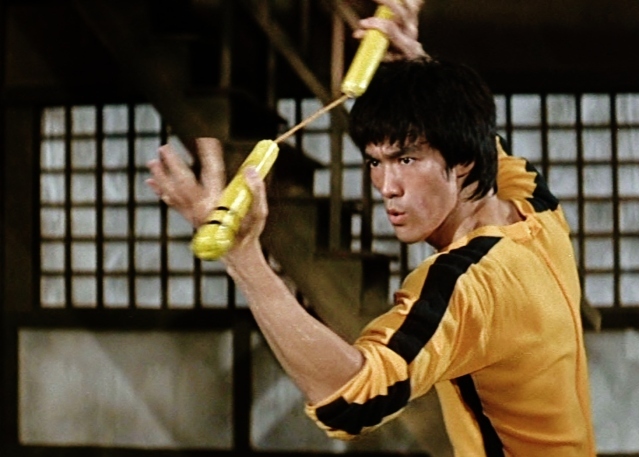 How can logistics professionals take lessons in adaptability and fluidity from Kung Fu legend Bruce lee and apply them to supply chains. The Bruce Lee approach to Supply Chain optimisation. British government officials are working to make sure medical supplies don’t run out. And major pharma companies are planning for the possibility of a temporary supply blackout, and stockpiling enough drugs and blood to last up to 6 months. The Government has been signing a series of non-disclosure agreement with dozens of logistics companies and trade bodies that operate the UK border, and is displaying a "disturbing" lack of transparency towards the public about its plans for Brexit. A growing dichotomy between Brexiteers insisting that a no-deal will be no big deal, and the rest of the country, like the NHS making plans to ensure we have enough medicine to last out the end of times. The uncertainty around the future has never been greater not as the need for short term warehouse space. "There isn’t warehousing space in this country", Ian Wright of the Food and Drink Federation. But it’s available on The Stowga Marketplace. He said this quote in context of martial arts, but for me this quote is all about being fluid and adaptive to new environments. This quote always springs to mind when speaking to businesses who are creating or modifying their supply chain and are thinking about how they can better deal with volatility, uncertainty and change. Companies are increasingly aware of the importance of contingency planning and flexibility when putting together their logistics operations, because the truth is that the cost of logistics is a fraction of the cost when logistics goes wrong. Volatility is the enemy of logistics professionals in the UK and in the last few months, it’s been driven by the two favourite topics in British conversation: Brexit and the weather! What has been the effect of heightened external volatility across supply chains in the UK recently? Firstly, there have been a number of companies reacting to the uncertainty of Brexit by stockpiling inventory in anticipation of future supply disruptions - Airbus recently announced they were going to stockpile goods in response to Brexit. A number of other companies are reducing their dependence on stock from upstream suppliers, by over ordering up to 15-20%, in order to maintain business continuity ahead of potential Brexit trade related supply disruptions. 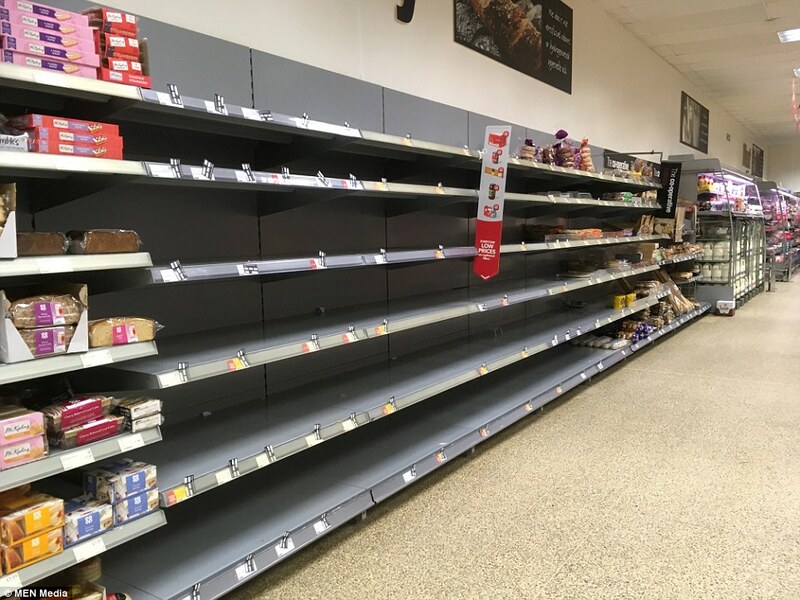 Secondly, during the recent cold snap in the UK a number of supermarkets, fast-food retailers and manufacturers experienced severe disruption in their supply chain. Fried chicken fans were left empty-handed and supermarkets had empty shelves throughout the country. The reason this happened is because of lack of transport availability from the warehousing depots and crucially, having goods in one central depot compounded the delivery issues and disruption. The final, and more longer-term factor, driving supply chain volatility in the UK has been the sheer pace of technological change within logistics. Retailers have made very large multi-year investments in high street retail space, right as the “Decline of the high street” and growth of e-commerce has accelerated. Customers are increasingly looking for cheap fulfilment, same day delivery and ease of returns, which puts completely different demands on retailer’s supply chains. Logistics infrastructure is typically bought on leases which represent long-term commitments to the building’s size, location and facilities. 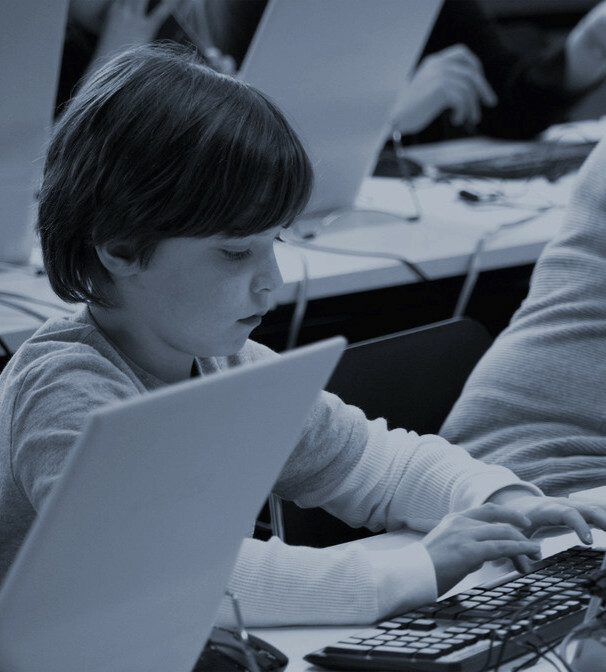 This creates significant rigidity on the supply chain, which makes it difficult to respond to the changing external environment and customer preferences. Supply chains need to have an element of “water” and be more responsive to market demand. With Brexit, the weather and the boom in e-commerce comes uncertainty, and this calls for contingency planning. As the old adage goes: “hope for the best and plan for the worst”. What can businesses do to better prepare for volatility? Firstly, NOT relying on a central point of failure. Many of the recent weather-related food shortages were driven by a lack of access to a central depot which effectively neutralised the rest of the supply chain. 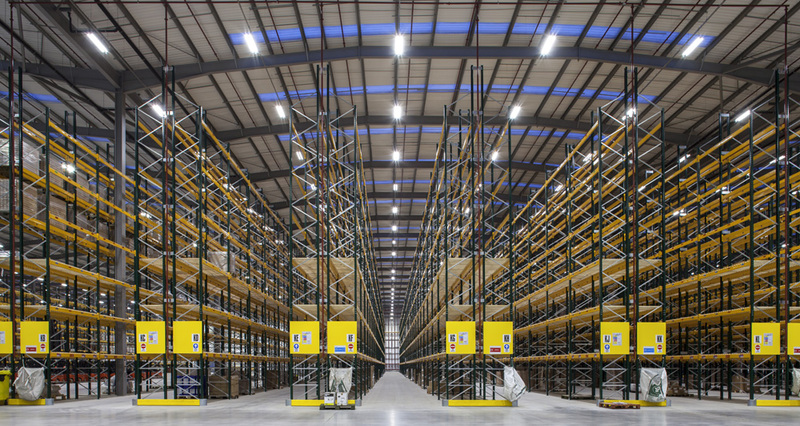 At Stowga we’ve been working with a FTSE-250 retailer to decentralise their warehousing network and move from 3 central hubs, to a network of 18 on-demand warehouses across the country. This meant the retailer can remove the fixed costs of the central hubs and replace it with a variable cost of the on-demand warehousing - resulting cheaper overall warehousing, lower transport costs and increased flexibility. Secondly, inventory management needs to build in more flexibility into the system during times of uncertainty. Traditionally, inventory was considered a symptom of an inefficient and disjointed supply chain where businesses could not accurately predict supply or demand. Led by Toyota Production System in the 80’s, the Japanese car producer highlighted the virtues of “just-in-time” and “lean production” which focused on eliminating inventory build up throughout the supply chain. However, if a business can reduce the costs of holding inventory by leveraging cheap, high quality external storage - having key upstream inventory stockpiled in times of uncertainty is like buying a cheap insurance premium on your whole supply chain. Obviously, stockpiling makes a lot more sense in certain industries than others. In highly dynamic sectors such as perishable goods, fast fashion or electronics, having additional inventory can become redundant very quickly. However, for critical items with downstream dependencies, excess inventory gives businesses security and optionality in times of uncertainty. Business have long realised the importance of a data-driven approach to their supply chain and this is no more evident in the dominance of online retailers vs brick and mortar. Businesses like Asos and Amazon have huge amounts of data on demand and customer preferences, which allows them to be more accurate in forecasting and managing new inventory required. The next logical step in creating a more fluid supply chain is using that data to not only optimise how much inventory you need but also proactively position inventory both when and where it’s needed for the right price. At Stowga we’re using our network of suppliers and data on UK warehousing to work with companies to help create these supply networks both for their own inventory and upstream suppliers on which they are dependent. We’ve recently booked thousands of pallets of additional frozen storage for 3 months for a food business during the upcoming Christmas peak, by matching them with empty “grey-space” within the depot of a food retailer. During times of emergency we were able to find over 14 acres of outdoor storage space within 2 days as a quick-fix solution during a national supply chain crisis. We’re also working with businesses from countries ranging from Australia, Dubai, Germany and Ghana, who are all looking to expand their businesses to the UK and test their products using flexible logistics infrastructure and avoiding any long-term commitments or capital expenditure. The date by which the UK must leave the EU, March 29th 2019, is set to be the epicentre of volatility for a whole host of UK companies who have complex trade relationships with Europe and have to make last-minute arrangements to ensure business continuity. However, as Bruce Lee also noted, “In the middle of chaos lies opportunity” for the companies that are proactive about managing these supply chain risks.